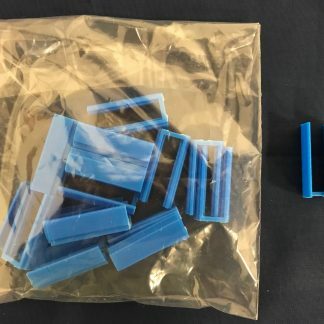 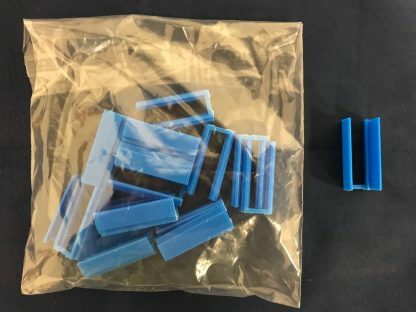 Tube Carrier Insert, Blue, 13mm, Set of 16, for Tecan Sample Racks. 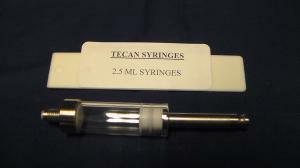 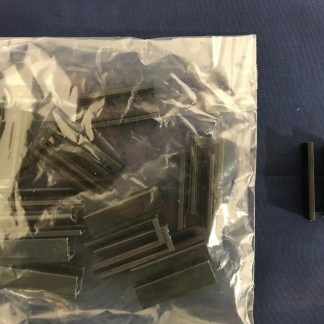 Tube Carrier Insert, Black, 10mm, Set of 16, for Tecan Sample Racks. 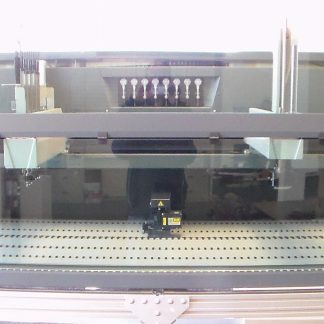 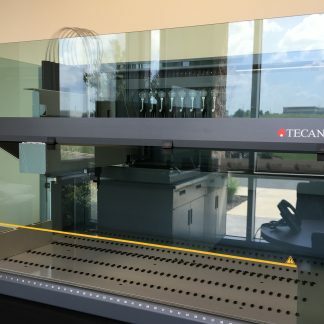 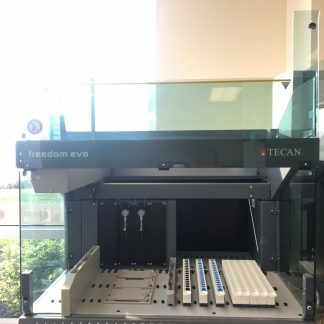 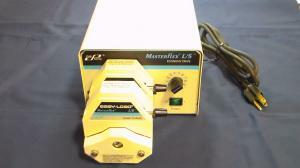 10619457 Tecan Freedom EVO Version 2 150 8 Tip with Evoware Software, Automated Liquid Handler Pipetting Robot. 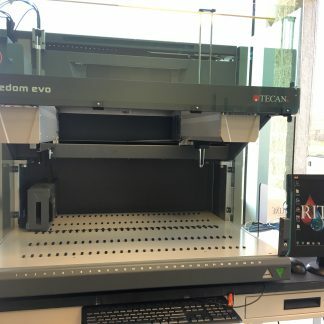 Certified Refurbished.